Have you asked this of each other? And—have you taken time to unpack your expectations about spending life together? How do you envision your role in our marriage? What about the division of labor when it comes to responsibilities? Do you want kids? If so, how many? When do you want to start? How do you see us keeping our marriage a priority? What are you thoughts about how to manage finances? If you want to get started on the right foot together then get into the habit of discussing expectations. Here’s why. Marriage, like life, does not follow a linear path. While you may envision your marriage, life events will occur that you are unable to factor in right now. The vows you make when you get married prepare you for “good times and bad, in sickness and health, etc…”. Setting expectations together help you define how to live together. It also increases the probability that you will have what you want as a couple. Why? Because when you clarify your expectations, you will work hard together to achieve them. When new events happen, for example a job relocation, you will be able to navigate decisions more effectively because you have developed the skill of communicating your expectations with each other. The list of expectation questions above is a good place to start if you haven’t already begun to talk together. 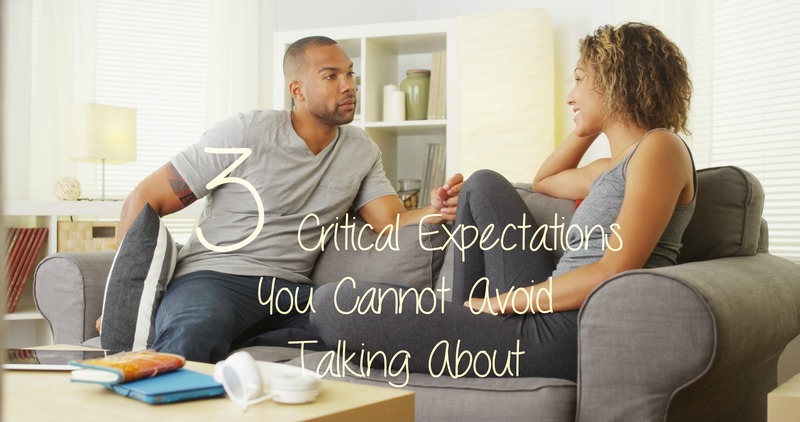 Keep in mind that expectation conversations are important to have throughout married life. Needs change, thus expectations change as well. Do you know what you envision for your life? Not that you need to have it all figured out, but can you describe the larger brushstrokes? Being clear with each other about who you are and what you want in life is very important. Why? Knowing what to expect about your mate’s personal interests and life ambitions help you know how to support each other. Furthermore, it will help guide couple decisions so that both of you can live fulfilling lives. 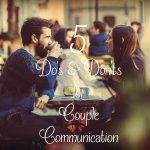 Couples who have ongoing conversations about personal expectations avoid future conflicts. They are more equipped to accommodate the aspirations each bring into the marriage. By doing this each partner feels respect and support. What do you expect your marriage to look like? How will you be as a couple? This gets into talking about your connection as a couple. Being clear with your partner about how to be toward each other is important. A major problem with married couples is putting their relationship on the back burner after they start having kids. 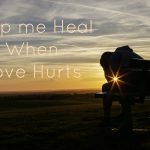 Unhealthy relational patterns quickly form and cause problems for the couple. You can avoid this pitfall by setting your expectations early on and holding your marriage accountable to connect regularly as a couple. Here are some examples of what couples expect from each other. Now that we’ve identified some relational, let’s look at transactional expectations. Entering into married life together you are confronted with expectations about how you will function together in a home. If you plan to start a family, they will increase. Depending on your family background, culture, and/or religious values, your views on roles and responsibilities may not perfectly align. Also, in most households today both spouses work. Negotiating a division of labor in the home is important. If you want less conflict and more connection then get into the habit of discussing these 3 expectations. How do you fare as a couple talking about expectations. Is there a discussion in one of these 3 areas that needs some attention? Rather than avoid, why not take time today to touch base?